Greg Rice, Double Fine developer, announced over the holiday weekend that Broken Age: Act 2 will be released in early 2015. Broken Age is a PC game that made its debut early this year via crowd funding website, Kickstarter. The series originally began under the working title Double Fine Adventure and was promoted by Double Fine and 2 Player Productions in early 2012. Through the Kickstarter campaign, developers had set their goals to $400,000 to cover developmental costs and filming. Within the month, they had raised over $3.45 million dollars with over 87,000 backers. It was one of the most successful crowd funding video games to date. 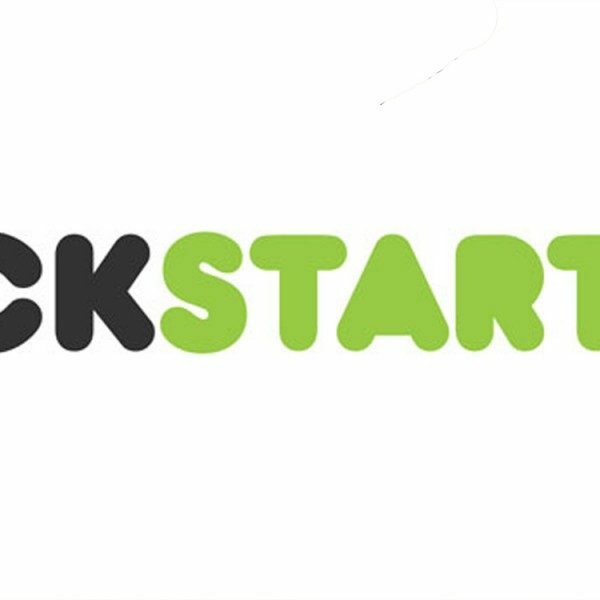 Due to Broken Age’s success, Kickstarter along with other crowd sourcing campaigns became a viable market for alternative methods of earnings. The plot of Broken Age: Act 1 begins with the story of two teenagers who seek to be different from their traditional lives. Players have the option between Vella Tartine and Shay Volta. Tartine is a young woman that escapes her village from being sacrificed to the Mog Chothra and Shay Volta is a young man aboard the spaceship Bossa Nostra. He battles the computers AI system that has seemingly been feeding him lies about his presence on the ship. Both go through a series of quests to uncover the truth of their enemies. At the end of Act 1, both Vella and Shay are placed in perilous situations, leaving players to question their fate. Developer, George Rice stated on his forum that while Shay and Vella’s stories have hit Alpha at their halfway point, the finale section of Act 2 has yet to be finish. Within the upcoming weeks, they expect to finish most of the voiceover and animation work to green light Act 2 at Alpha status. Developers estimate that game time will roughly be around 8-12 hours. 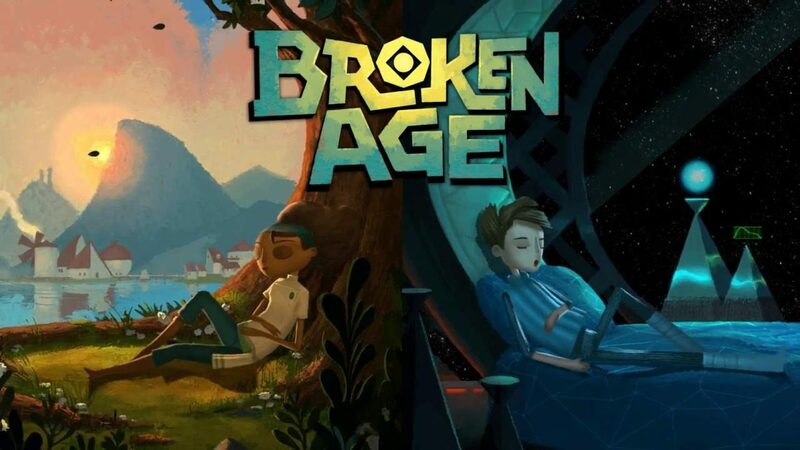 Broken Age: Act 2 will be available for Microsoft Windows, Mac OS X, Linux iOS, and Android platforms.